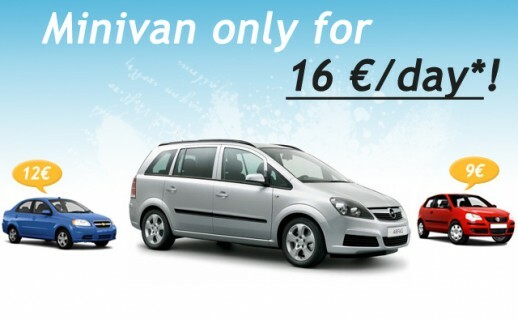 If you are now making your winter holiday plans, probably you will need a car here in Bulgaria. If that’s the case, try booking a vehicle from a reliable company at low prices. And guess what? We have a deal for you! You can rent a car from one of our car hire offices in Sofia (140 Mimi Balkanska str. ), Varna (Varna Airport, next to Information) or Burgas (Burgas Airport). You can also pick up your car where you a staying in Bulgaria (at house address or hotel address). If you are not staying in one of these cities, there is no problem because Top Rent A Car services the whole Bulgarian territory.